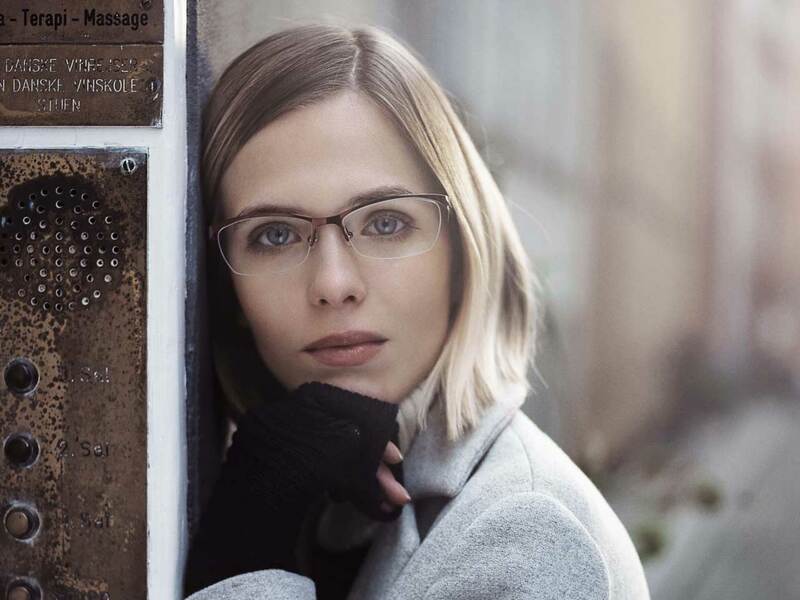 At Brook and Braddock Dispensing Opticians, we are always pleased to offer our expertise and dedication when creating eyewear for you, our client. 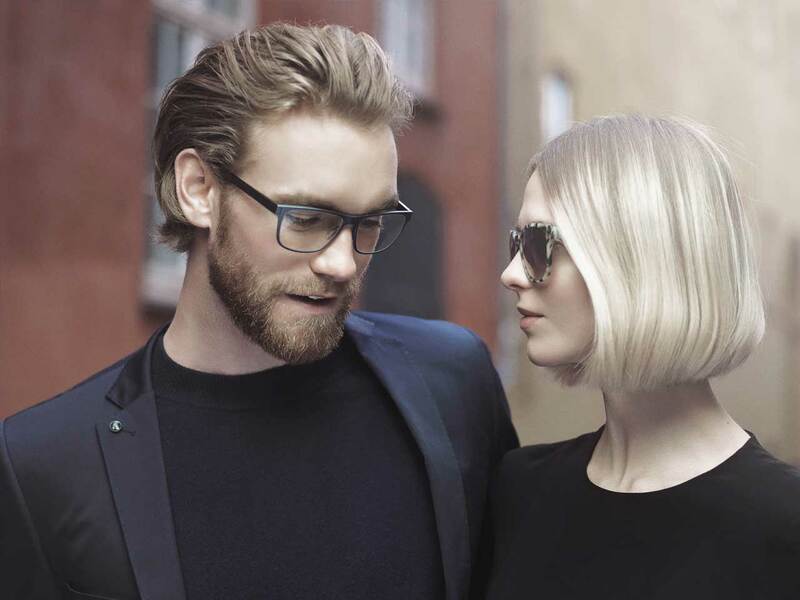 In order to achieve good vision and at the same time, enhance your personal style and image, proper fitting is crucial when selecting your frames and lenses. 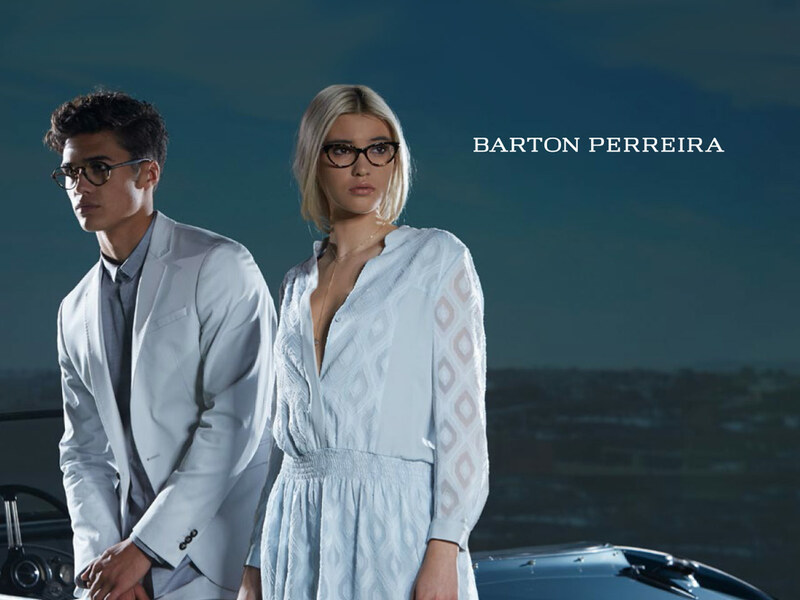 How well you see and how good you look is a reflection on us! 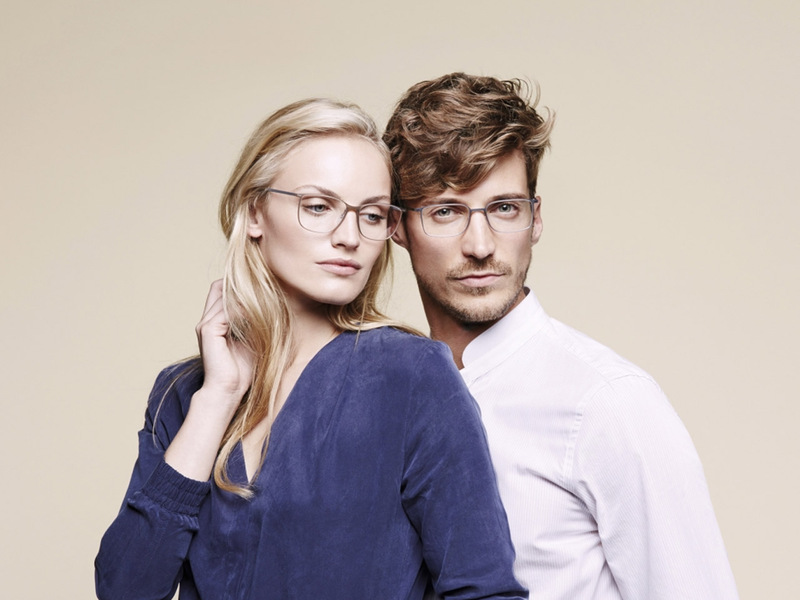 Brook and Braddock Dispensing Opticians offers you the best in quality brand name eyewear. 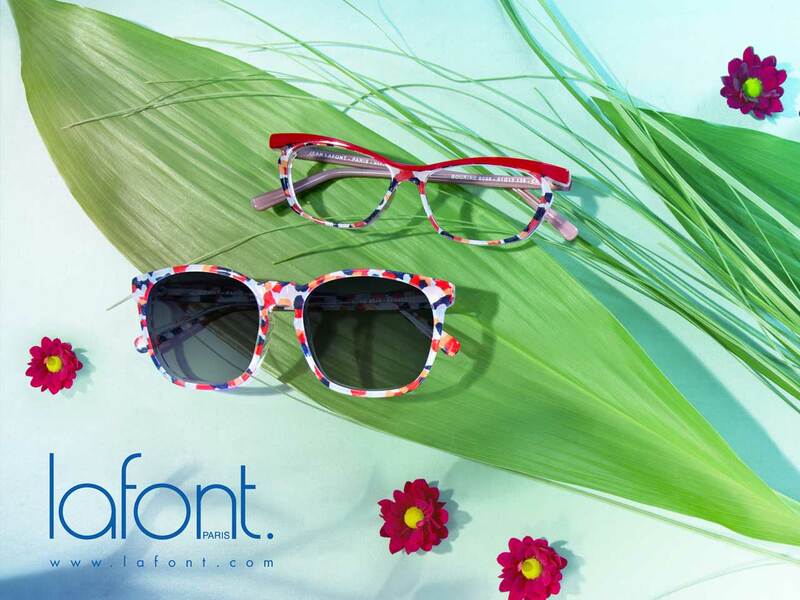 You will find the frame lines we offer noted herein. 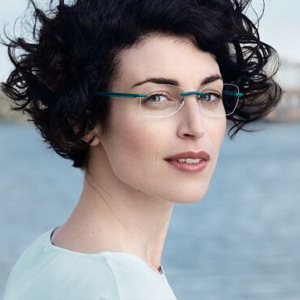 We source our lenses from leading lens manufacturers including Essilor, Nikon and Zeiss. 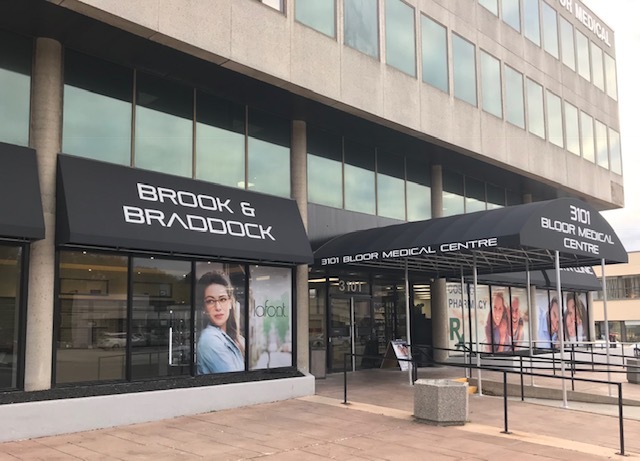 Brook and Braddock Dispensing Opticians specializes in low vision solutions, including options for those affected by Macular degeneration, Retinitis pigmentosa and cataracts. 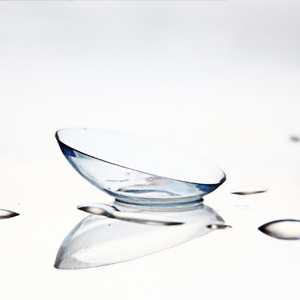 For the contact lens wearer, expert fitting by our specialists means that you have access to the latest technology in rigid gas permeable and soft disposable contact lenses. 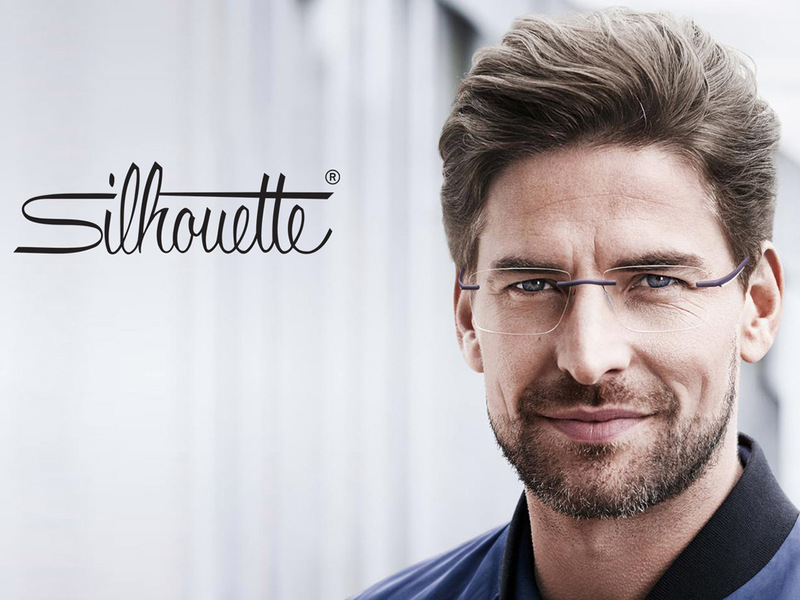 A consultation with our knowledgeable and experienced opticians will clarify the best solutions to address your eyewear needs. 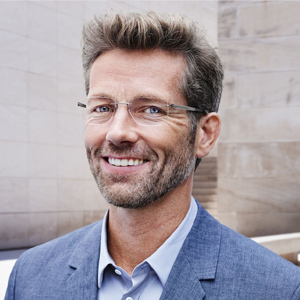 Based on your lifestyle we will recommend appropriate frames as well as lens options such as progressive multifocals, single vision and lenses for task specific applications. 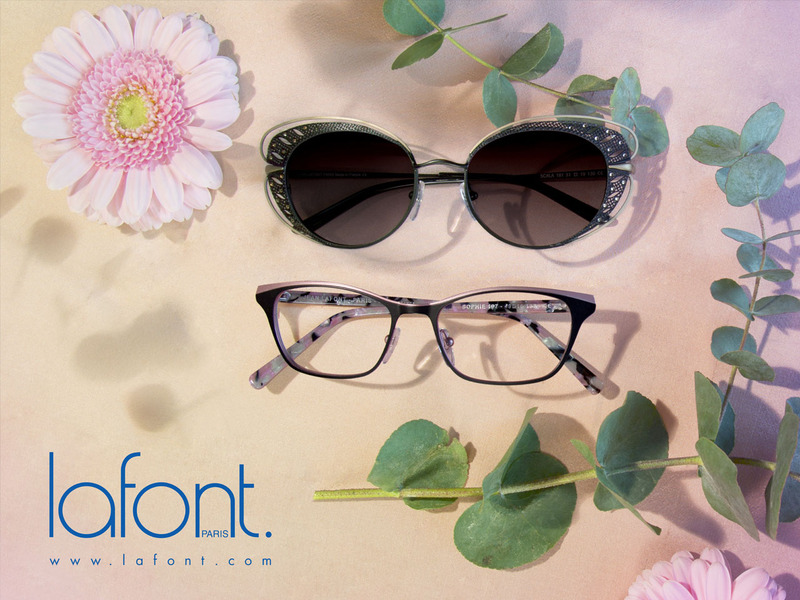 Furthermore we will advise on lens treatments such as tints and coatings available to customize your eyewear. 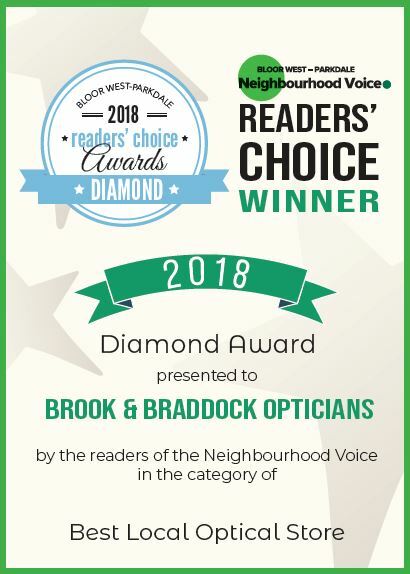 Whether arranging an eye examination for you, updating your lens prescription, repairing or making adjustments to your eyewear,providing contact lenses or low vision aids, you will experience the high degree of professionalism and excellence in service for which Brook and Braddock Dispensing Opticians is renowned.